Re: !!!!! 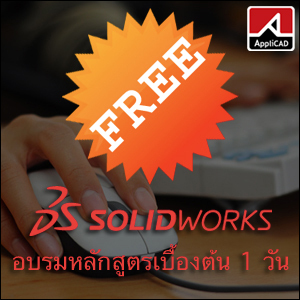 แจก RealHack 2.0,3.5 for SolidWorks 2012,2013 for nVidia, ATI, Intel ล่าสุด! Re: !!!!! แจก RealHack 3.5,2.0 for SolidWorks 20XX-2013 for nVidia, ATI, Intel ล่าสุด! Re: !!!!! แจก RealHack 3.5,2.0 for SolidWorks 2010-2013 for nVidia, ATI, Intel ล่าสุด! You’ll have the opportunity to work big name companies and popular websites in several niches from news, geography, biology, sports, entertainment, travel and lots more. This is a part-time and full-time job, depending on your availability. Hours are flexible from 10 to 50 hours per week. Please email jobwritings@gmail.com with your full name and resume. 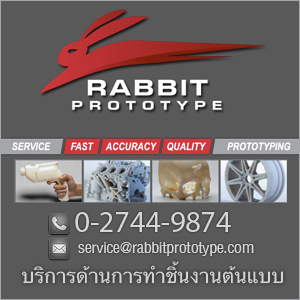 We will contact you shortly after within 24 hours.